What is #PaintJoy? It’s the ecstatic feeling you get when a room is filled with beautiful rich color and a new a breath of new life is thrust into a space. 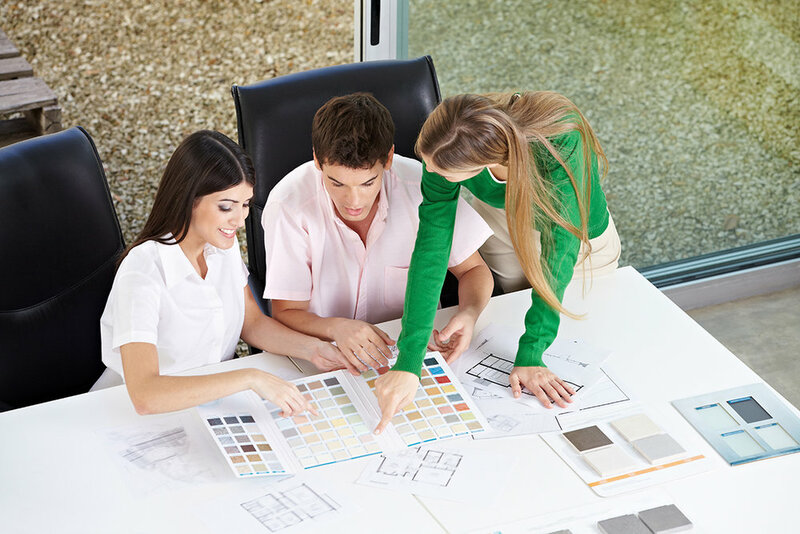 Our Color Theory Consultants work with homeowners to inject color into their lives. With flexible scheduling and the ability to work from home, this opportunity may be the best fit as you transition into this career. We offer professional sales training that is warm and engaging. You’ll never feel like a pushy sales person because we believe that the key to selling is becoming the trusted advisor to your client. People will be calling you with cries for help over the color decisions they are facing in their homes. As a Color Theory Consultant you will have control over your own schedule. You can build your team how you want and earn money just as you would owning your own business without carrying all of the risk. The Color Theory Brand is fresh, new and fun. With a corporate office at your disposal, you can feel confident that you’ll have all of the support you need with Marketing, Administration, Accounting and Human Resources. We’re Just a Click Away, Become a Consultant Today!